There is a marvelous news for iOS users who love to jailbreak their iPhone/iPad. Electra Jailbreak will soon be updated to include iOS 11.3.1. Moreover, it will support devices up to iPhone X. This fantastic news has been validated by Coolstar; developer of Electra Jailbreak. When the news was out all jailbreak users denied the same as a rumor but Coolstar did come forward and tweeted on our most loved social media platform, Twitter, announcing the jailbreak for iOS 11.3.1. Also check: iOS 11.3.1 Complete Jailbreak Project Moon Demoed on Video. The exploit is rumored to be released at the Apple Developer’s Worldwide Conference 2018. However, no release date has been put forward by Coolstar so far. If you are looking forward to jailbreak your iOS device once the update is out then you must read the following steps to prepare your device for the new jailbreak. As a first, you require to immediately downgrade your iOS device to run on iOS 11.3.1. As of now, Apple is still signing the iOS 11.3.1 firmware so you can easily downgrade. However, if you delay this process Apple may shut down the signing process and then you won’t be able to downgrade at all. So, its better that you downgrade your device on priority basis. For jailbreaking your device you need to have SHSH2 blobs for iOS 11.3.1. Until Apple is signing the firmware you can save SHSH2 blobs for a future restore, downgrade or update. These blobs are required if you plan to upgrade later to iOS 11.3.1 from previous jailbroken iOS versions, even if Apple stopped the signing process. Do see: [How-To] Install iOS 11.4 Beta 1 Without Developer Account. After you have completed the above two steps, all is required to have patience as Coolstart hasn’t announced the official release date yet for the iOS 11.3.1 jailbreak. 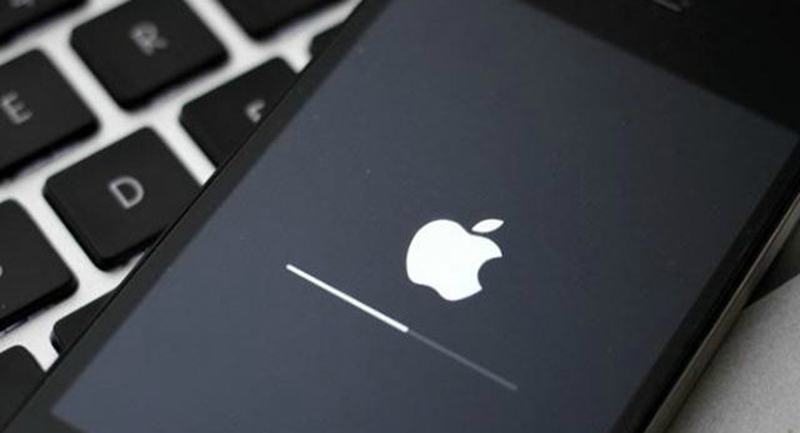 It really won’t matter to you whether the jailbreak update is released sooner or later as you have already prepared your iOS device to receive the same. All credit goes to the wonderful work from Ian Beer and Min Zheng to prepare iOS 11.3.1 Electra Jailbreak. We will be updating this post as and when the jailbreak for iOS 11.3.1 is released by Coolstar. Hence, it is recommended that you keep visiting this post so as to be the first to get your hands on the latest iOS 11.3.1 Electra Jailbreak from Coolstar.